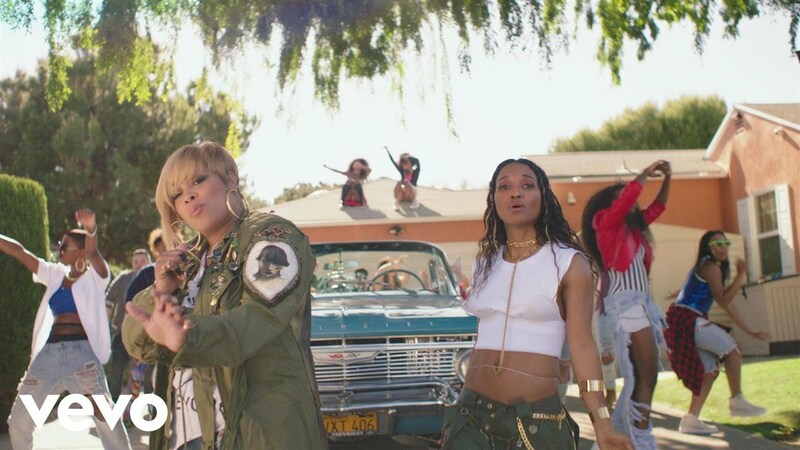 TLC has released the music video for the single “Way Back” featuring Snoop Dogg. The song “Way Back” comes from off their upcoming fifth studio album (TLC) which is set to drop June 30th under their newly-formed label 852 Musiq. The album TLC is expected to include remastered songs such as “No Scrubs”, “Creep”, “Unpretty”, “Baby-Baby-Baby”, and “Diggin’ on You”. Back in 2015, the surviving members of TLC (T-BOZ and Chilli) announced that they would be working on the last and final studio album and launched a Kickstarter campaign with the help of fans and music peers. The campaign ended raising more than $400,000 which was more than the $150,000 they aimed for. This will be the latest album from TLC to be released since the death of Lisa “Left Eye” Lopes who died in 2002 in a car crash.